Apple once had interest in creating a cellular MacBook. Much like the iPad or the iPhone, the device could use an LTE connection to create at least a passable internet experience while on the go. Sadly, the interest seemed to wane a bit and engineers ostensibly abandoned the project. A new Apple patent application shows renewed interest in providing always-on connectivity via high speed mobile connections. 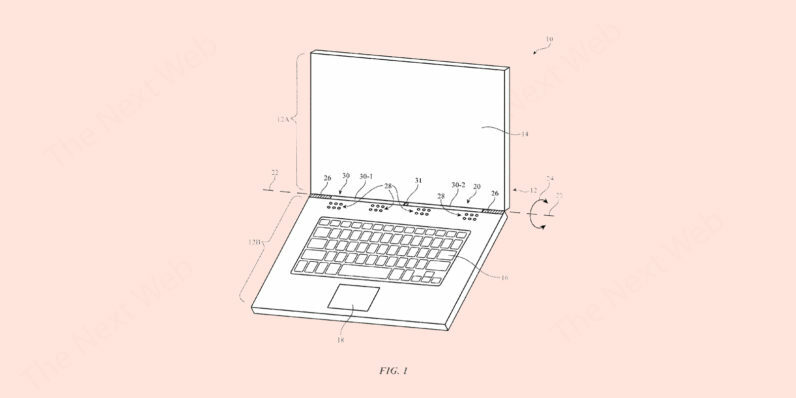 According to the patent, it’d connect to just about anything as well as running most of the applications you’re currently using on your MacBook. Of course, it’s just an application at this point. Even if it’s granted, that doesn’t mean Apple would follow through and create such a device. But, it’s not that far-fetched an idea to assume a cellular-connected MacBook is coming at some point.